The Trudeau government postponed the delivery of its long-anticipated peacekeeping plan last month principally because it needed a better read on what the Trump administration expects of Canada in terms of international defence and security, sources tell CBC News. Much to the frustration of Canada's allies at the United Nations, the Trudeau government postponed the delivery of its long-anticipated peacekeeping plan last month principally because it needed a better read on what the Trump administration expects of Canada in terms of international defence and security. 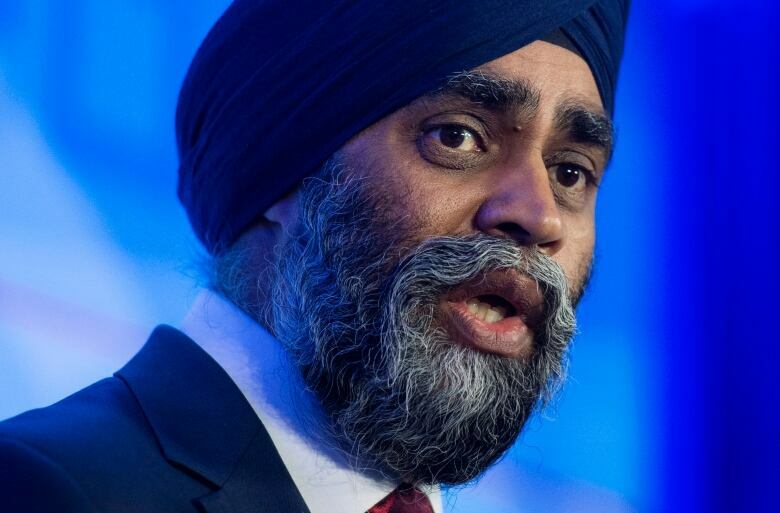 It has been almost five months since Defence Minister Harjit Sajjan and former foreign affairs minister Stéphane Dion announced the country would commit 600 troops and 150 police officers to various international peace support missions. The intention was to define where and what kind of missions before the end of last year. That was not only the public message Sajjan delivered repeatedly, but it was also the private signal sent to allies, which are now growing increasingly restless. Sources in Ottawa and New York tell CBC News both Germany and France have been furiously working the back channels wanting to know what Canada intends to do — and when. Sajjan, in an interview Friday with CBC's Power & Politics, tacitly acknowledged the changing political dynamic in Washington is a factor that's given the Liberal government pause on peacekeeping. "Of course when it comes to a new administration we need to take that into account," he said. The Obama administration, according to sources with knowledge of the file, made it clear to Canada that it was free to engage in more peacekeeping as along as its other commitments to NORAD and NATO were fulfilled. 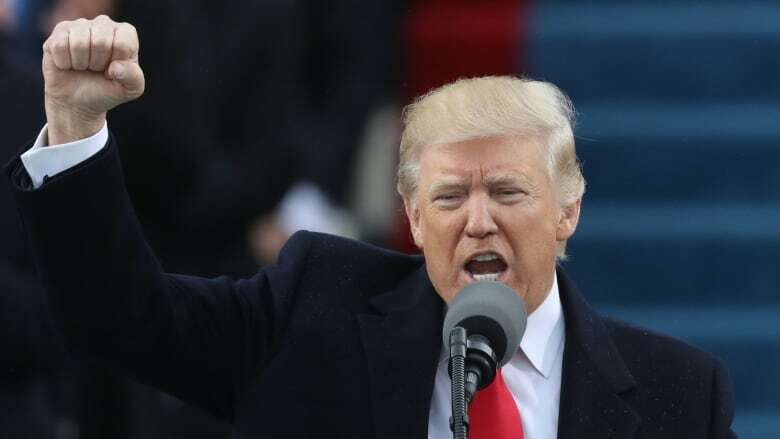 But with President Donald Trump's call for allies to spend and do more for their own defence, there is considerable uncertainty on what that means for the U.S.-Canada relationship. Sajjan denied that the policy of more UN missions, as articulated in the last election campaign, would be scrapped, but he refused to be pinned down to a revised timeline. "I can't put a date to the decision just yet," he said. "I think it's important to start discussions with the U.S. We need to discuss a lot of changes with our allies as well." That is likely not going to sit well with European allies. Earlier this month, the Liberal government acknowledged it would send 10 police peacekeepers to Colombia as ceasefire observers, but the larger military commitment remains a mystery. The French are particularly concerned given how hard they have lobbied Canada in the back rooms over the last few years to contribute in a substantial way to the UN force in Mali, which is becoming increasingly dangerous. A suicide truck bomber attacked a Mali army camp in the country's north has risen, killing 77 people early last week. The Germans recently announced they would send additional troops and helicopters to the West African nation. Canada was called out in a public setting last week at the United Nations by the Germans and asked what specific mission the country would undertake — a question Canadian officials were unable to answer. The Netherlands had been deeply involved with the UN mission in Mali, and encouraged Canada to replace them as their tour ended. 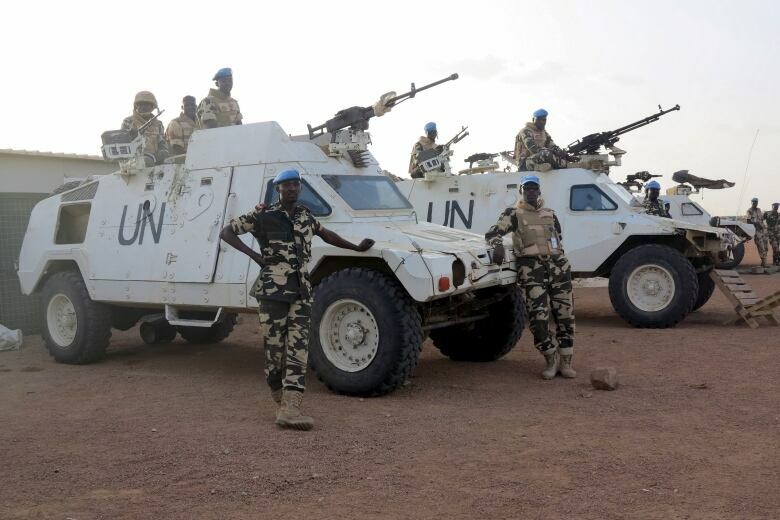 Last week, an update provided to the UN Security Council expressed concern not only about the spread of terrorist activities to central and southern Mali, but also about the lack of peacekeepers and equipment. The UN authorized an increase for the mission to 13,200 troops and 1,900 police officers in late 2015, "but the additional personnel and capabilities for the mission have not been deployed," said the report, which went on to note that the force doesn't even meet the threshold established when the mission was first established in 2013. Sajjan included Mali as one of the locations he visited during two scouting trips to Africa, but government officials also signalled they were looking at the Central African Republic and the Democratic Republic of Congo. 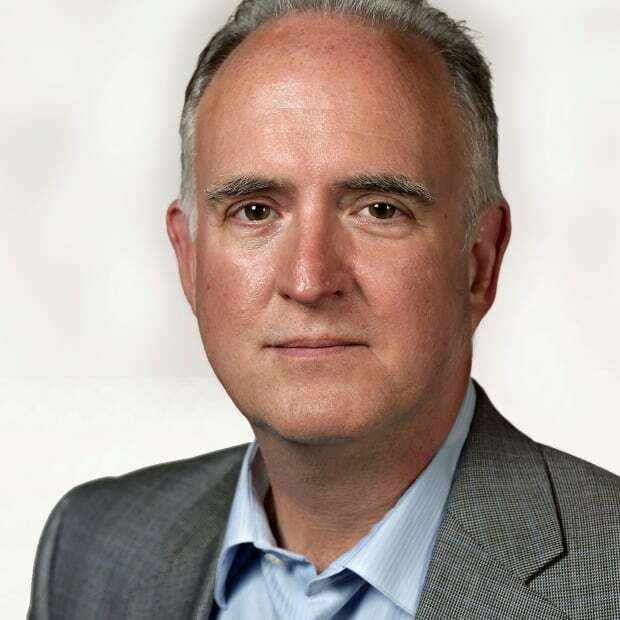 The recent cabinet shuffle in Ottawa is another factor contributing to the delay. Chrystia Freeland took over for Dion at Global Affairs and she is expected to play a leading role, not only in shaping Canada's relationship with the U.S., but also in the peacekeeping decision. Sajjan said he looks forward to the two of them having a full discussion about the options. Watch the defence minister's full interview with CBC's Rosemary Barton.